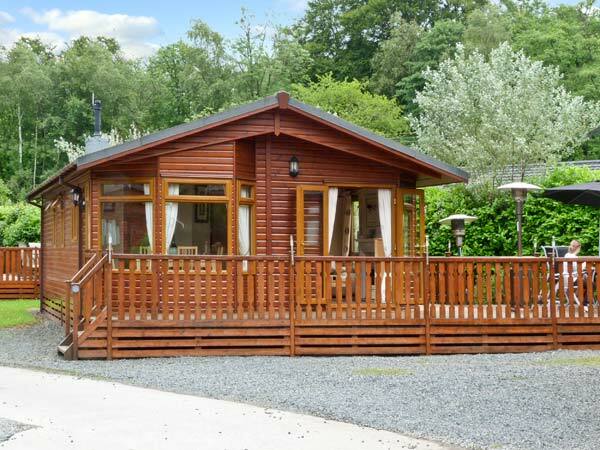 Langdale Lodge 15 is a detached single-storey lodge on White Cross Bay on the shores of Lake Windermere. The property has a double with en-suite shower room, a double and a twin. There is a family bathroom, and an open plan living area with kitchen, dining area and sitting area. Outside is off road parking for three cars, a hot tub and a deck with furniture, as well as shared use of on-site facilities. From Langdale Lodge 15 the Lake District National Park can be easily enjoyed, including sailing, walking, Beatrix Potter World and tourist spots such as Ambleside, Keswick and Bowness. Three bedrooms: 1 x double with en-suite shower, basin and WC, 1 x double, 1 x twin. Bathroom with bath, basin and WC. 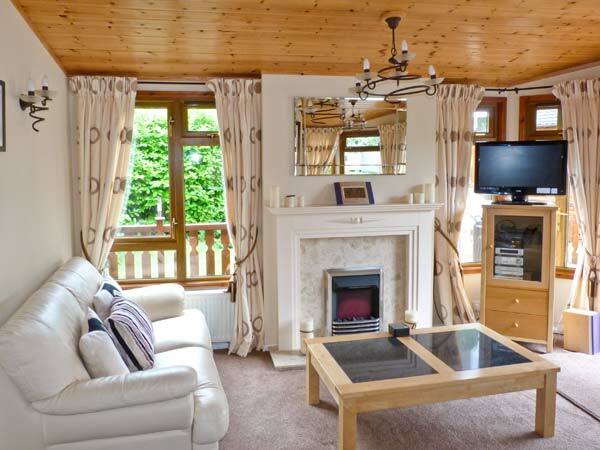 Open plan living area with fitted kitchen, dining area and sitting area with electric fire. We also have details of 164 other similar properties nearby which might suit you.